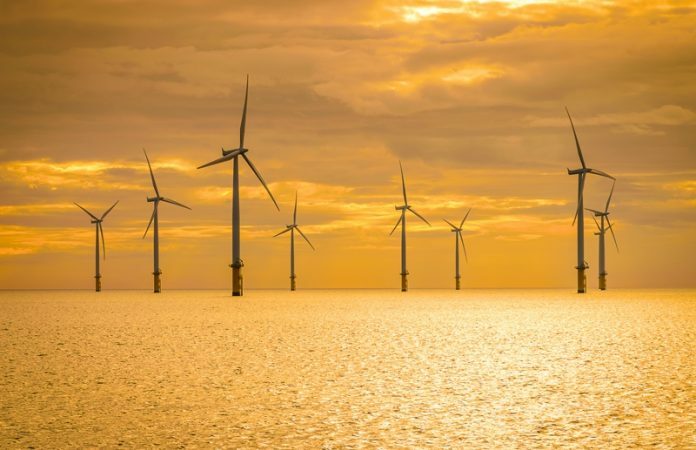 innogy SE has signed an agreement to sell 41% of its Triton Knoll Offshore Wind Farm, which is based off the coast of Lincolnshire, to J-Power (25%) and Kansai Electric Power (16%). innogy will retain the majority equity stake (59%). Triton Knoll is an offshore wind project with a planned installed capacity of 860 megawatts (MW). Once fully operational, Triton Knoll Offshore Wind Farm will supply the equivalent of 800,000 UK households per year with renewable electricity. The planned investment for the site is approximately £2 billion. Hans Bünting, Chief Operating Officer Renewables of innogy SE, said: “As we continue to grow our offshore portfolio across the globe, the securing of valued, strategic partnerships is a key objective within our strategy. At the heart of the project, Triton Knoll expects to install 90 of MHI Vestas’ V164-9.5 MW turbines. innogy is to manage the construction as well as operation and maintenance works on behalf of the project partners. Enabling works are now underway at the site of the project’s onshore electrical system, which includes a 57 km underground cable route, landfall infrastructure and construction of a new onshore substation at Bicker Fen, in Lincolnshire. Full construction of the onshore electrical system is on schedule to begin shortly, while offshore construction is expected to start in late 2019. According to current planning, commissioning of Triton Knoll is expected to start in 2021.